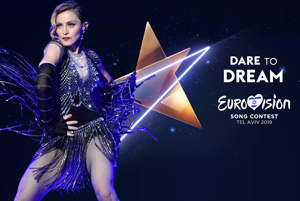 I have no inside information, other than the fact that Madonna is crushed by this turn of events. I know her quite well. I have seen her with all four of her children. I have heard her speak privately about them in the most glowing — and intelligent — terms. She is a stickler for education, self-discipline and motivation. 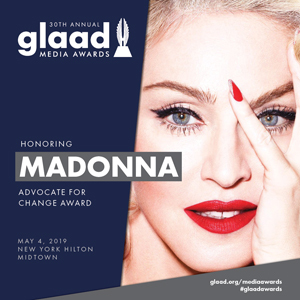 Despite the professional image and stage persona she often embodies, Madonna is a very good mother, and not, appearances to the contrary, a hedonist or self-destructive. No drugs, no drinking, no dissipation. The male company she has kept since her divorce from Ritchie are separate from her role as a mother. She is not given to wild or inappropriate behavior in front of her children, or anyone else, for that matter. 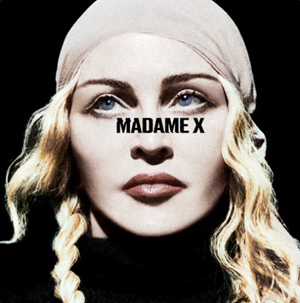 I am fairly certain that continuing with her current “Rebel Heart” tour has been agonizing, but it would be out of character for Madonna to cave, give in, give up. And what would it gain her? Bad press, enraged fans, and her son would still be in England. This unhappy situation will likely sort itself out, but that the situation exists doesn’t surprise me. I wondered what was going on in Guy Ritchie’s head when he put Madonna in a film short as a movie star abused by her driver, and then starred her in “Swept Away,” as a wealthy woman abused by one of her servants. Madonna entered her marriage to Ritchie fully committed. To such an extent that photos of the wedding were never made public. Her nuptials were not grist for the PR mill. Madonna’s two “I do’s” — to Sean and then to Ritchie were absolutely sincere. That Catholic girl from Michigan always lurks beneath the “outrageous” star. I don’t think Madonna regrets her marriage to Penn. They have remained friends. I believe she regrets most of her marriage to Ritchie, except for their son, Rocco. Good luck with all this, honey. You are a good girl.